These exclusive 3 dimensional play rugs are designed to stimulate and encourage children's play in a creative, entertaining and interactive way with room for friends to join in. The combine design, hygiene and functionality. They are manufactured using a high quality wool-like material deliberately chosen for its hygienic properties. 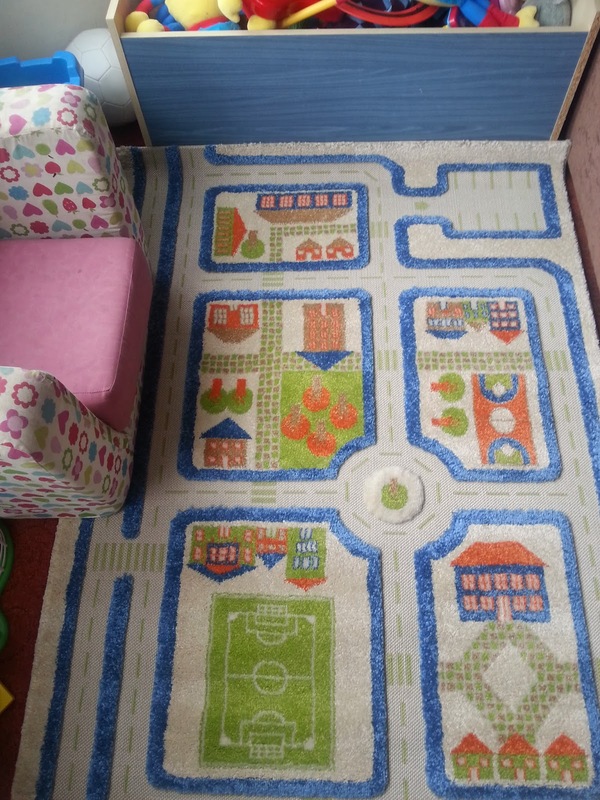 These unique rugs were designed by an architect and mother of two in order to develop and promote independent thinking and traditional process of play through discovery. Banish the TV and video games and simply add your child's favourite farm animals, toys, cars, figures and dolls and enjoy watching them rediscover their creativity and imagination on their new and unique play rug. 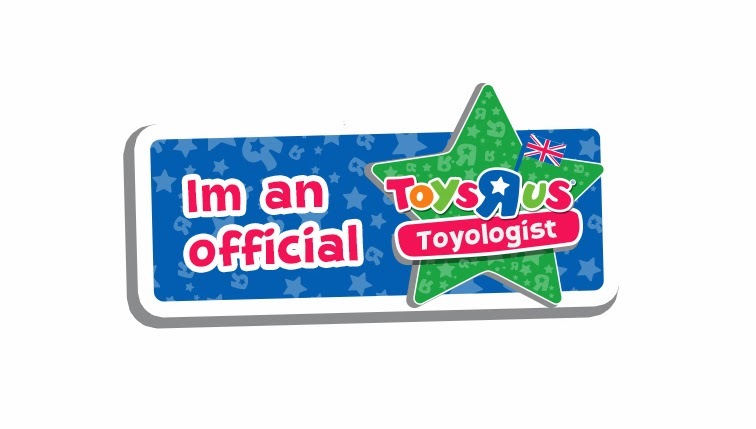 (Please note the toys are not included). They are designed to ensure that these rugs are the healthiest on the market, are hypo-allergenic, anti-static, non-flammable and stain resistant. This thick pile and high quality 3 dimensional play rug is ideal for children of all ages to stimulate imaginative and creative play. 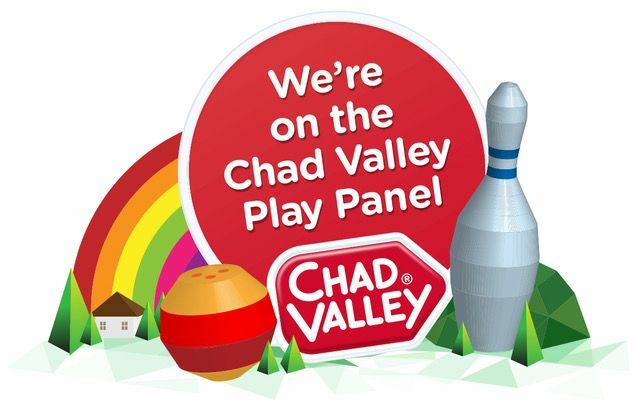 Simply add your children's favourite farm animals, toys and dolls for hours of role playing fun. 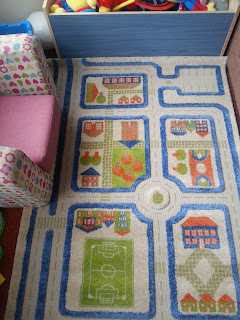 They're not just a play rug - they also look fabulous in any bedroom or playroom as a decorative rug. This 100 x 150cm rug from Little Helper costs around £100 so it's not a cheap rug, it's a rough and tough luxury rug that children will adore. 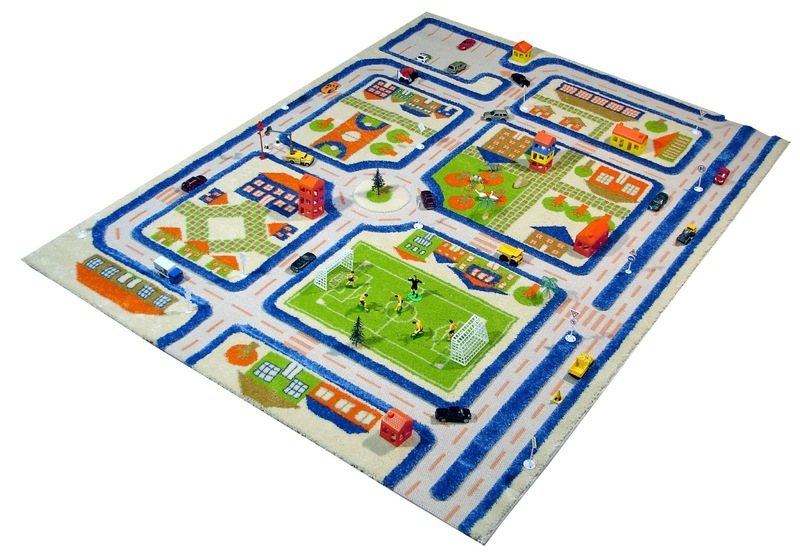 This is our Little Helper "Town Traffic" 3D Play Rug, isn't it gorgeous? From the moment it arrived we were all smitten. It's the most amazing rug I have ever owned and best of all my children love it. 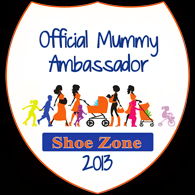 I have a small space behind my settee under our bay window where my children play. It's not a huge space but it's their space to do with as they please and their new Town Traffic rug now has pride and place right in the middle. They love the roads and the car parks, the football pitch and the parks. 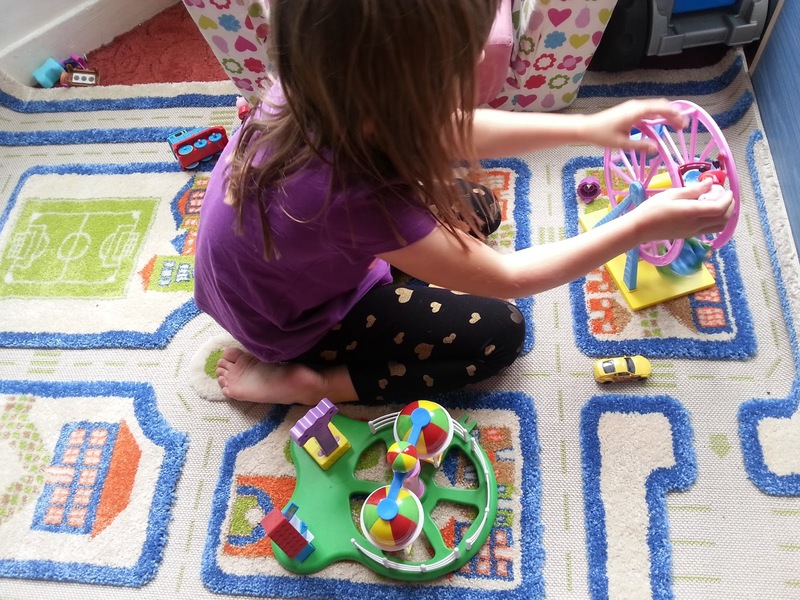 It really brings out the best in their imaginative play by providing some of the things they need right in front of them. 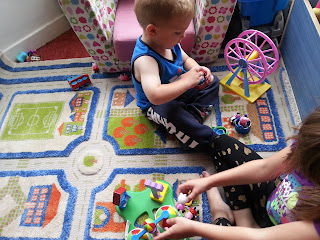 My little man and youngest daughter have been enjoying hours of fun on it already pushing around their cars, walking their figures around and even building a whole new world on it. With these kind of rugs the possibilities of what they can do are endless. Every day a new adventure is born and a new story played out, it's a real joy to watch. 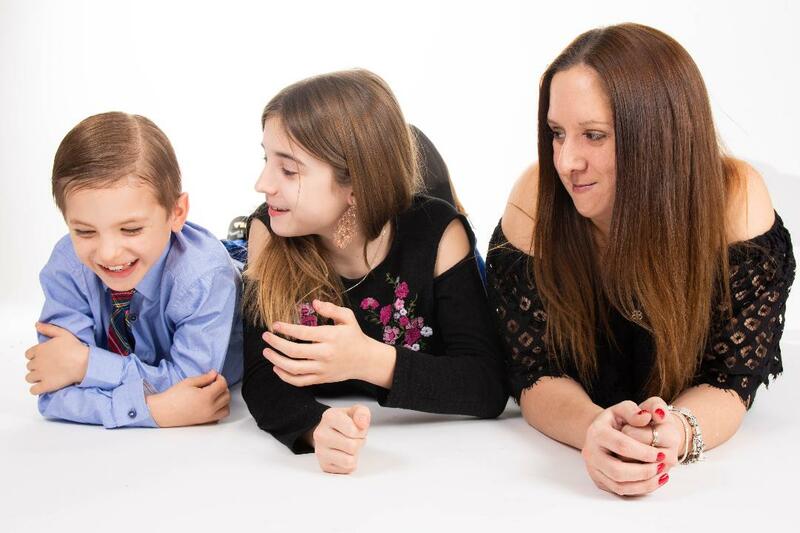 I've taken a few photos of them whilst they were playing from my side of the settee. I like taking sneaky shots as they show the true joy of a product, the natural play and interaction of the children. Our Town Traffic rug is sadly still missing one thing, the traffic. I hadn't realised that we don't actually own many toy cars, it's awful I know but don't worry as I have promised them we will get some real soon. 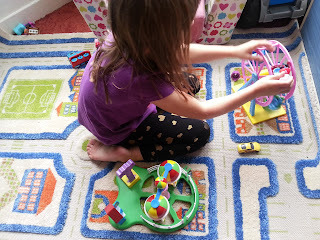 For now they have been improvising with trains and helicopters, not quite the same as cars but still just as much fun. I have to say that I am really impressed with this rug, it's really thick and has good deep grooves which make the 3D parts really stand out. It has so many different sections on it and it's big enough for more than one child to play at one time. 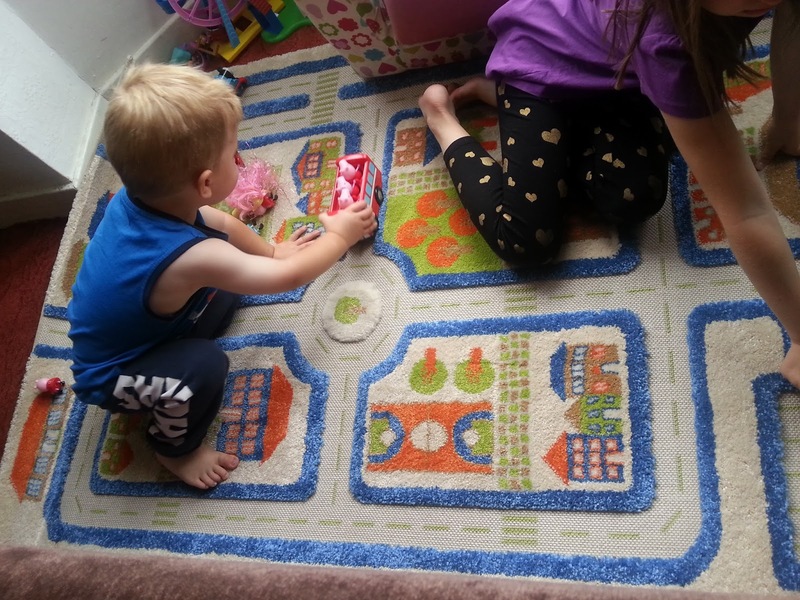 Little Helper have made a fabulous rug which is not only great looking but it's built to last and to be played with and enjoyed which is what every mummy wants when they buy a product like this. Mummy Of 3 Diaries gives the Little Helper Town Traffic 3D rug a well deserved 5/5. We cannot possible fault it, I did think the price was a little high at first but after seeing the high quality and gorgeous finish I would be more than happy to pay it knowing that it will last. I love this, thanks for the review. I have wanted something like this but all of the ones I have found have been a bit thin and cheap looking, The quality of this looks lovely. This looks great! I might have to get one for C when he's a bit bigger.